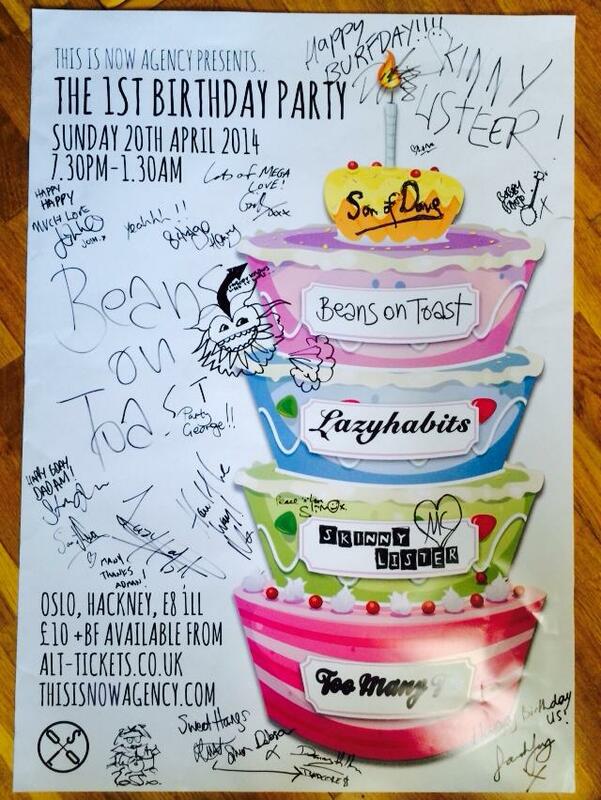 A massive thank you to everyone that came down to the This Is Now Agency 1st Birthday on Easter Sunday. It was an absolutely brilliant night of music, dancing and lots of drinks… all in true This Is Now style! Here is to the next year of business! 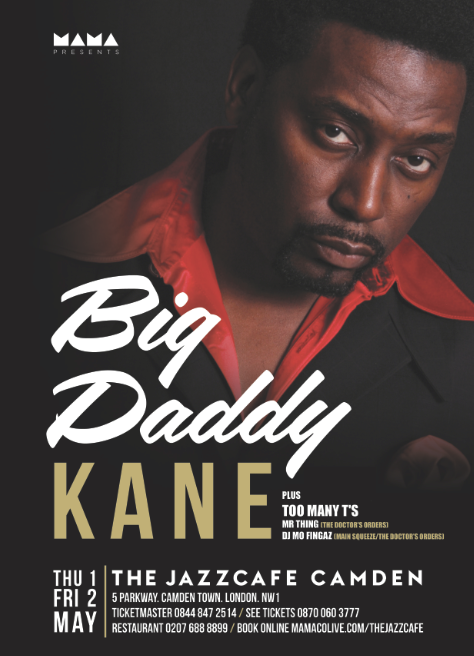 We are very excited to announce that when american rap hero Big Daddy Kane lands in the UK next month, our very own Too Many T’s will be opening his two London shows at Jazz Cafe, Camden on Thursday 1st and Friday 2nd May. Having been big fans of Big Daddy Kane and covered his songs before, as seen here, Too Many T’s are thrilled to be confirmed on the bill alongside Mr Thing and DJ Mo Fingaz. The announcement of another big support for Too Many T’s comes after a knock out show last month with old school hip hop trio Ugly Duckling. Tickets are on sale now from £22.50 via Jazz Cafe.